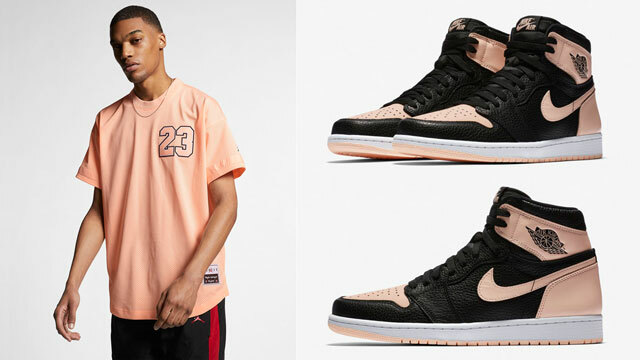 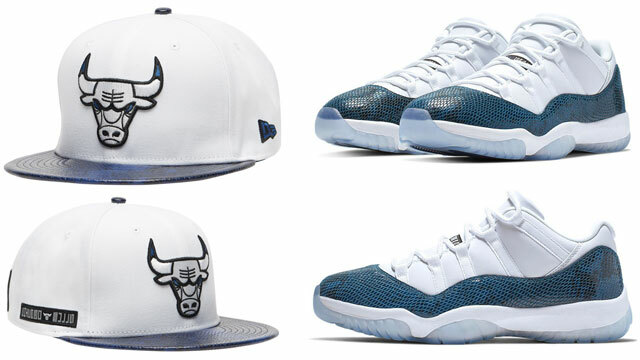 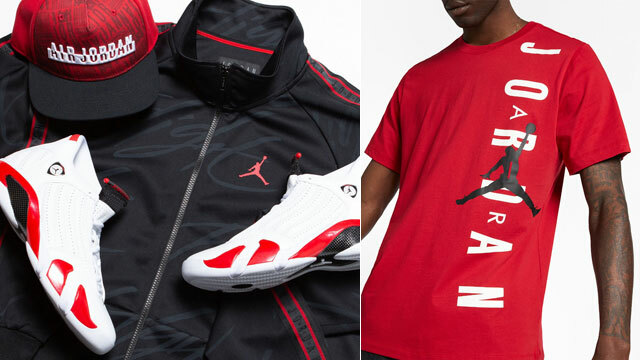 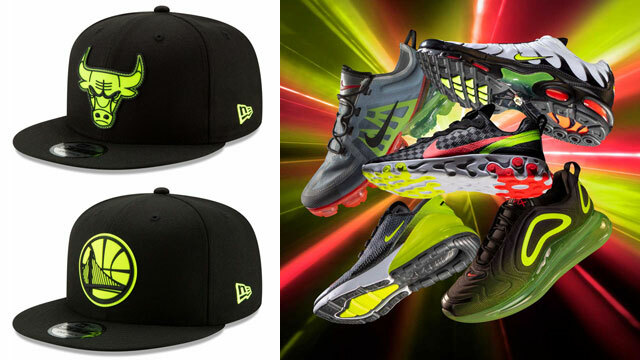 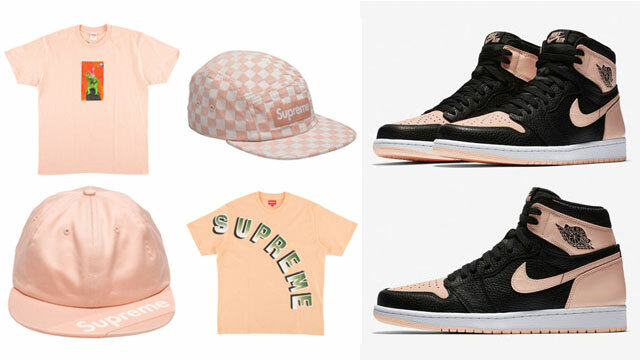 Fresh off the release of the Air Jordan 1 “Crimson Tint” comes a look at some of the best Supreme clothing and caps to hook with the kicks. 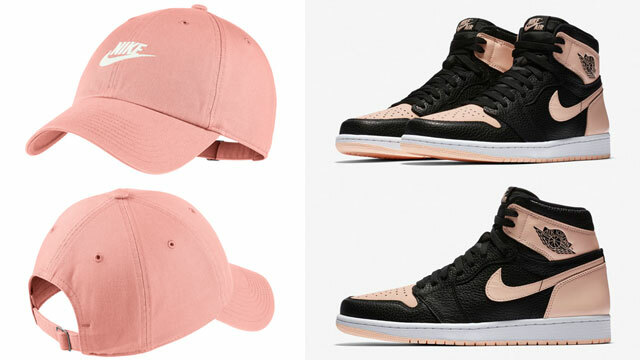 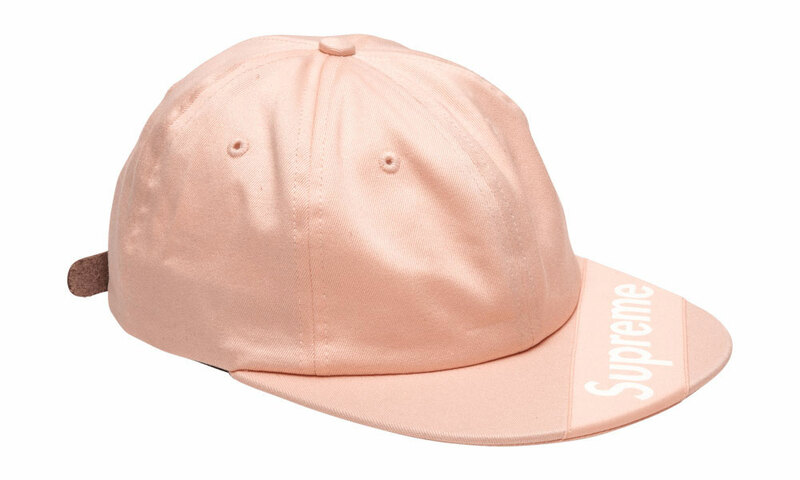 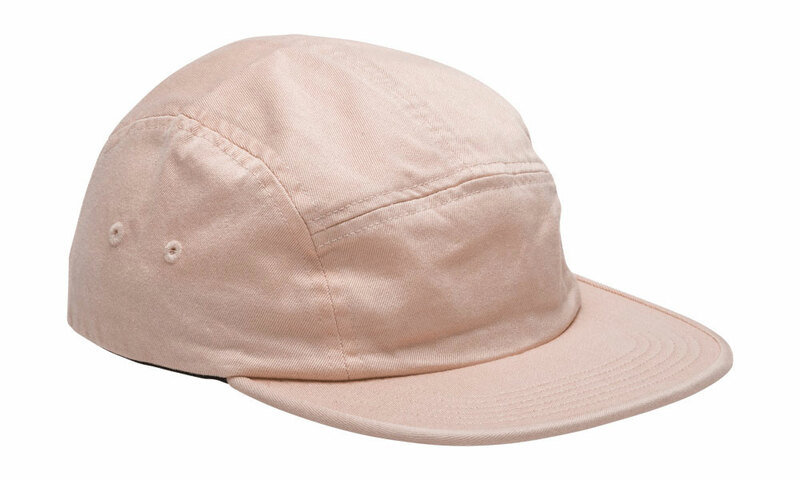 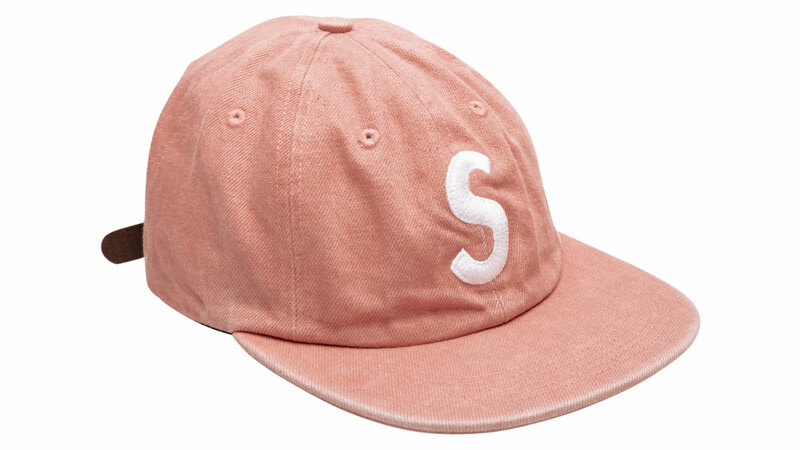 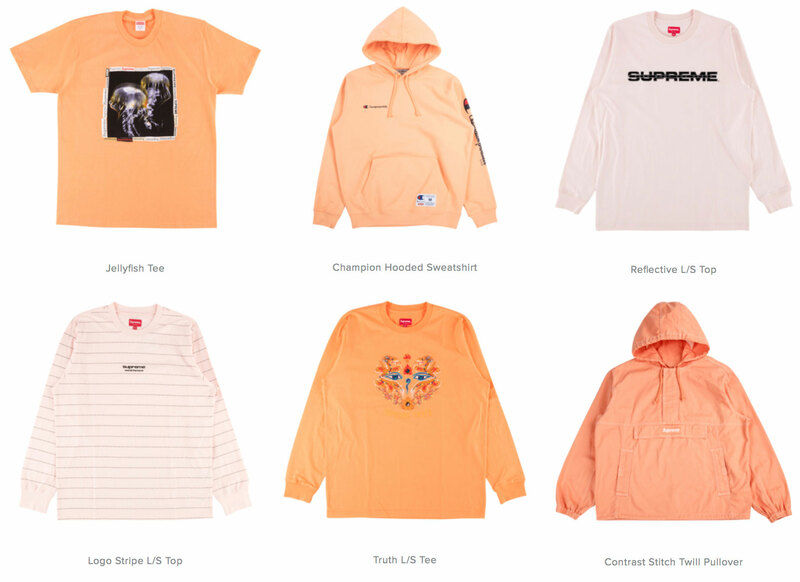 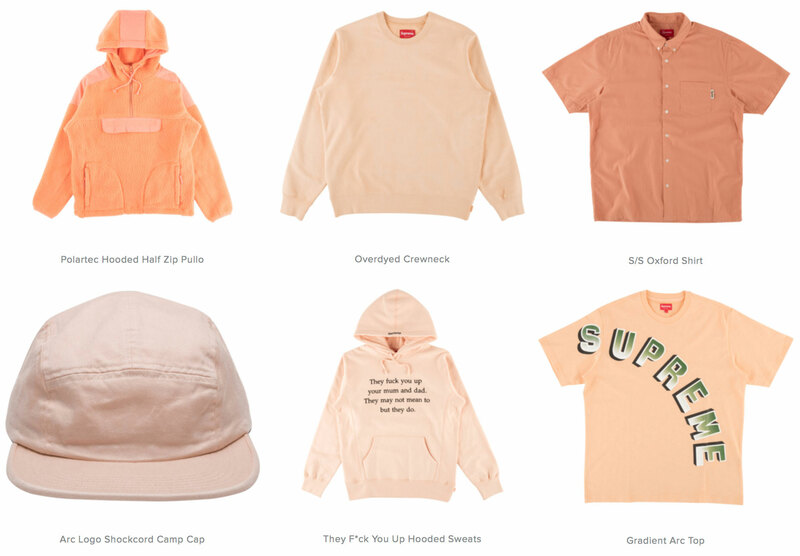 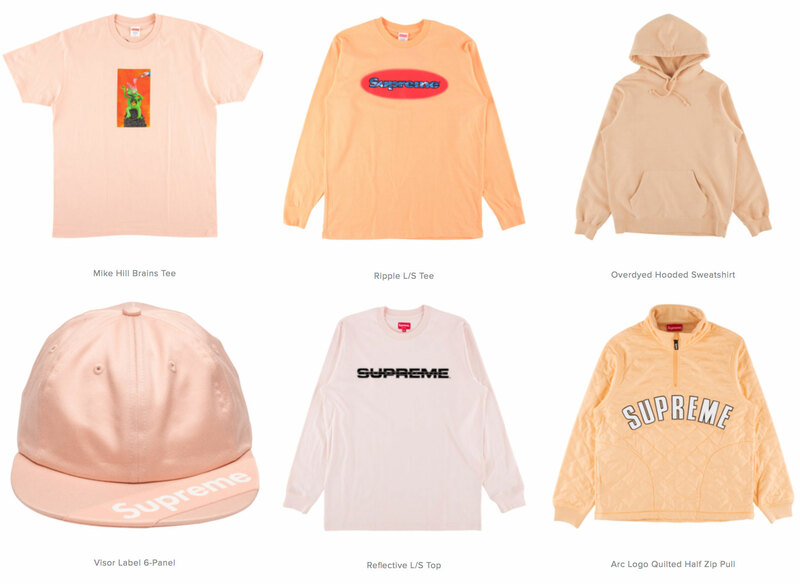 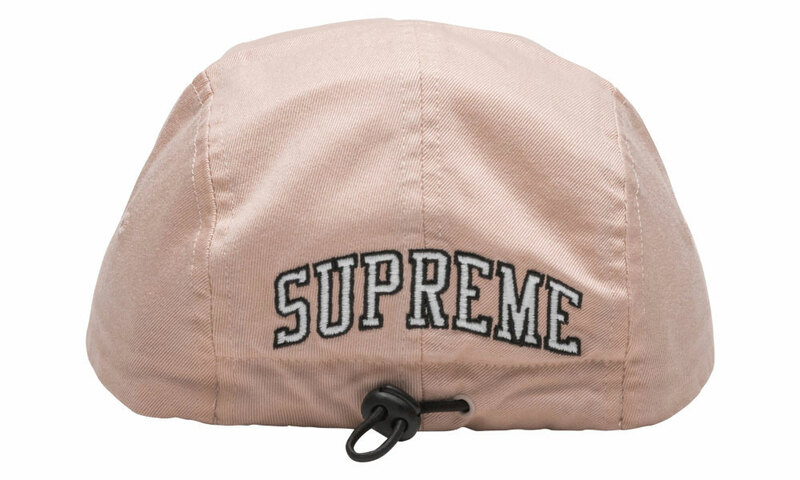 Mixing pink and peach tints across a complete collection of gear, included below are various Supreme apparel styles like t-shirts, hoodies, jackets and pants, plus a few different hats to top off your fit in matching fashion. 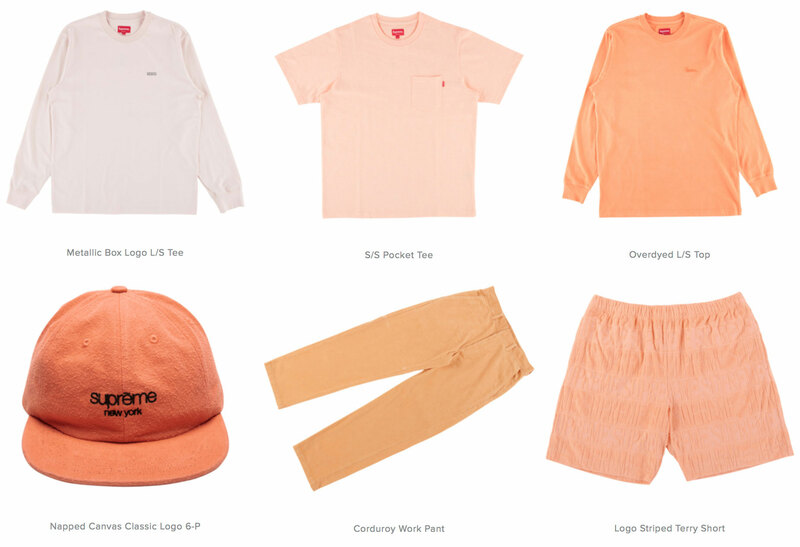 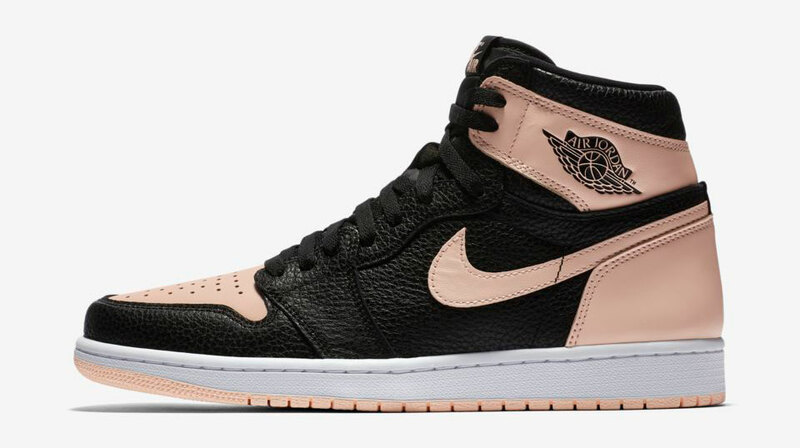 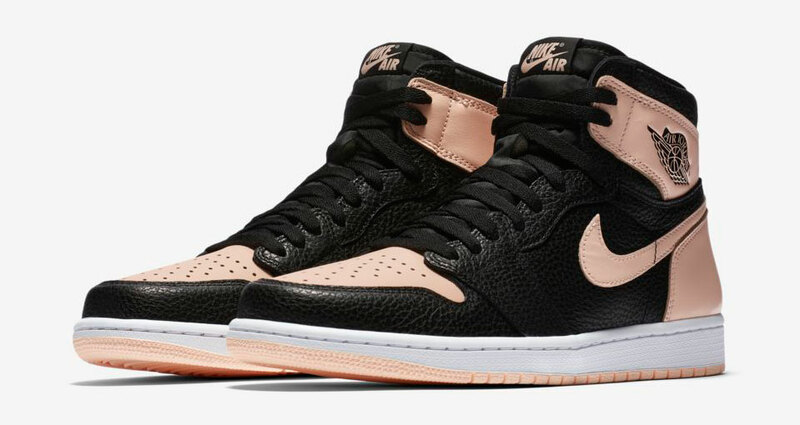 You can cop the Crimson Tint 1s and Supreme gear to match below.